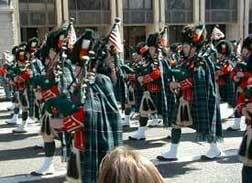 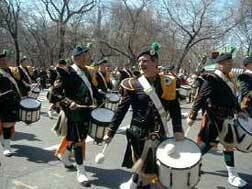 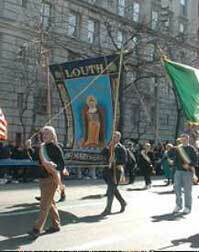 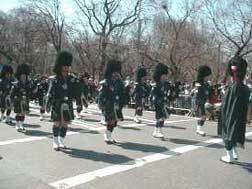 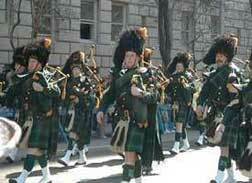 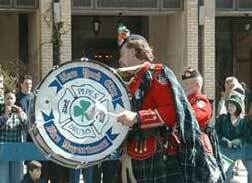 The New York City St. Patrick's Day Parade Started at Fifth Avenue and 44th Street. 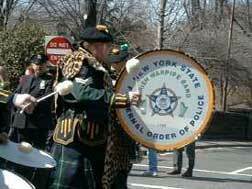 Over 400 marching bands, Pipe & Drums Corps, and others made up the 165,000 marchers who didn't miss a step all the way to 86th St. Beautiful weather made it easier for all these guys to wear their kilts! 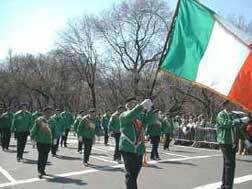 Today marks the 238th year for the Parade. 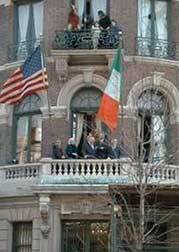 This year it is dedicated to Irish Immigrants and the Catholic Education System in America. 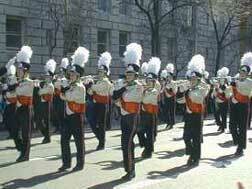 We hope you like the Pictures.